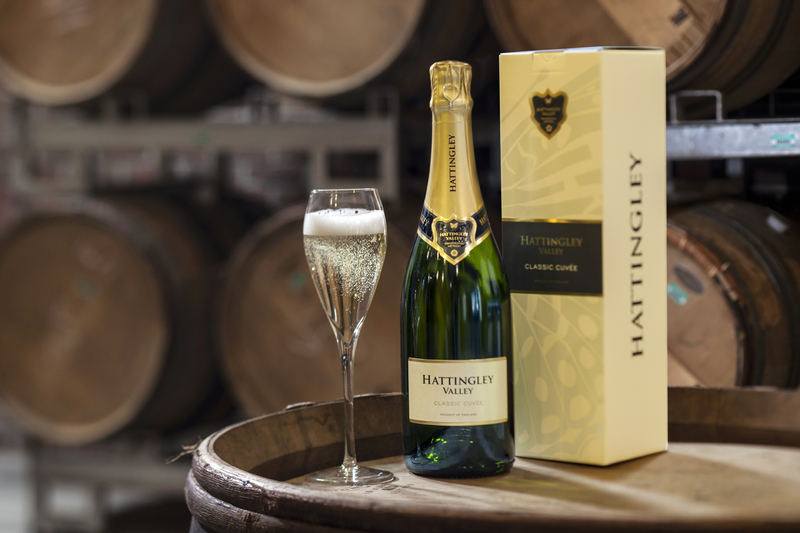 No wedding is complete without bubbles, on our search for the finest English sparkling wine we came across… Hattingley Valley. 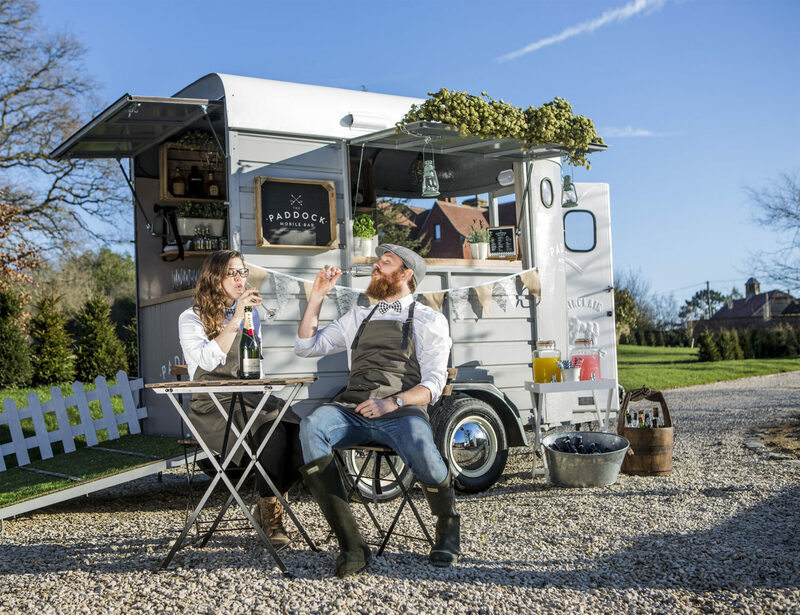 We found Hattingley Valley on the outskirts of the new forest, first established in 2008, we went for a vineyard tour and WOW were we impressed when we got there! Their facilities were incredible, we had a chance to look around their grounds filled with barrels and different vats which contain the various grapes and processes – we even got to see what was described as the Rolls-Royce of grape pressing machines (looked pretty impressive) had the power of a Rhino with the delicateness of a butterfly. After all the excitement of looking around we could hardly contain ourselves when the words we were dying to hear came out “would you like to try some” WOULD WE!! – We were taken to a beautiful building on the vineyard and sat at a table with 3 champagne flutes in front of us – you can imagine the smiles on our faces – we were in heaven. 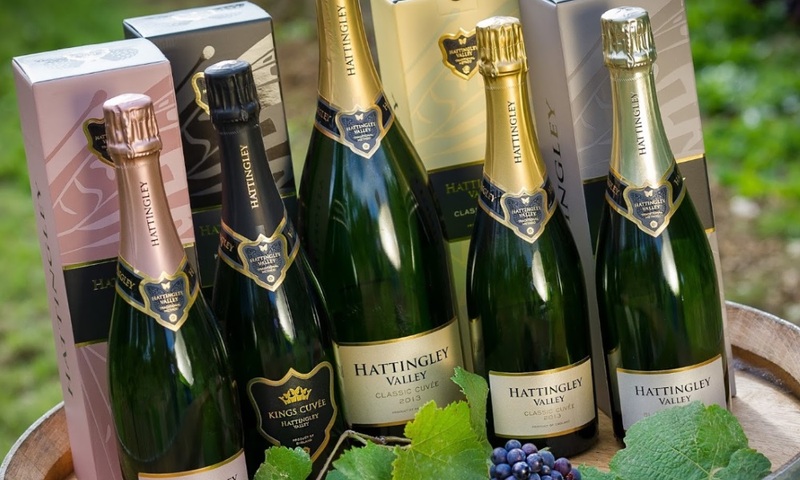 We tried their Blanc de Blanc, Classic Reserve, Kings Cuvee and their White Admiral and we could immediately see why they have won so many awards (one being World Champions) I have to say the Kings Cuvee was a favourite. 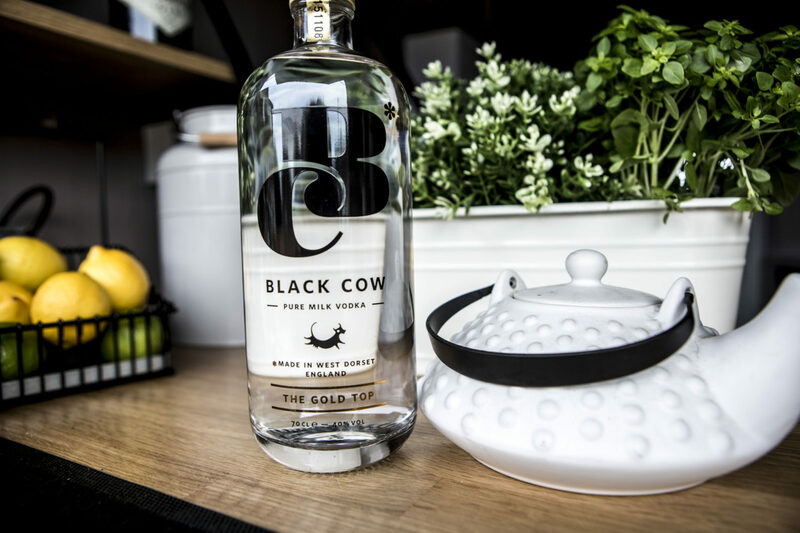 So after all the excitement and bubbles we knew Hattingley Valley were a tipple we just had to recommend to our bride and grooms and fits perfectly with our ‘Best of British’ theme.